Your social audience can vary quite significantly from those who you think they are to who they actually are. Before diving into different strategies and solutions to your social media activities, you need to understand who your actual social audience is. Are they young or old, do they have a variety of interests, what kinds of topics are they talking about and why? 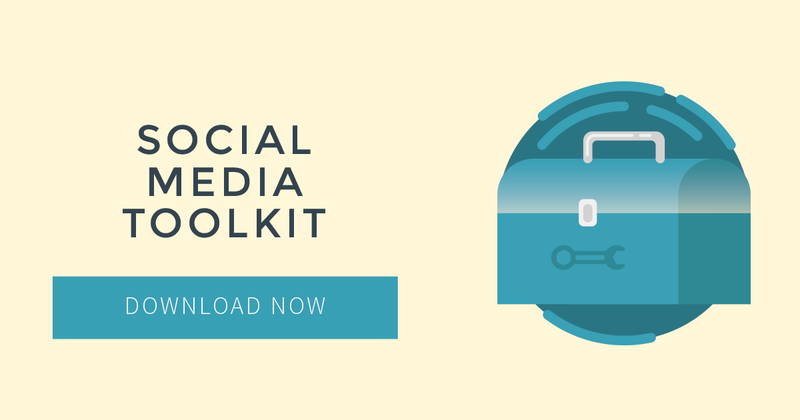 With real data in your hands, you can now develop a strategy that takes into account all the different areas of your social media development. Here you can develop what your main social strategy area is going to be moving forwards. By planning thoroughly, developing social content calendars, and clearly executing your strategy, you are planning to succeed in the world of social media. Upon choosing us as your social media agency, we will conduct research and create a set of clear, concise and strategic social guidelines for your business in line with your existing brand guidelines. These can be utilised to develop a consistent and market-relevant social media voice and presence. We begin by developing a detailed understanding of where your company is situated socially, your challenges and opportunities, and how we can deliver the best social engagement strategy or social consultancy to meet your needs. For this reason in month one we always carry out an individual Social Audit, including detailed social listening for brand, key competitors and relevant keywords on pre-agreed identified social platforms. From this audit process, we develop a social positioning statement which our team of social experts can build upon to find business opportunities for your brand. We create an audience growth plan, which identifies a strategic approach to increasing your social audience and messaging of the brand, with clear growth targets set and agreed in line with your business growth plan. We also create a set of communication guidelines, put together from key learnings through social listening, analysis of competitors, the industry, conversations and our expert knowledge of what works on social media. We then offer consultancy or deliver an engagement strategy. Our consultancy service includes bespoke monthly advice and guidance while, with our engagement service, our social media experts deliver your strategy across social platforms, sharing detailed monthly reports to demonstrate progress. Our expertise lies in search, and with social media, our approach is no different. By understanding the wider marketing mix and different channels that affect SEO, we look at social with a search marketing perspective in mind. How will social activity improve visibility, develop your search rankings and increase citation of your brand are the key questions that we persistently ask.